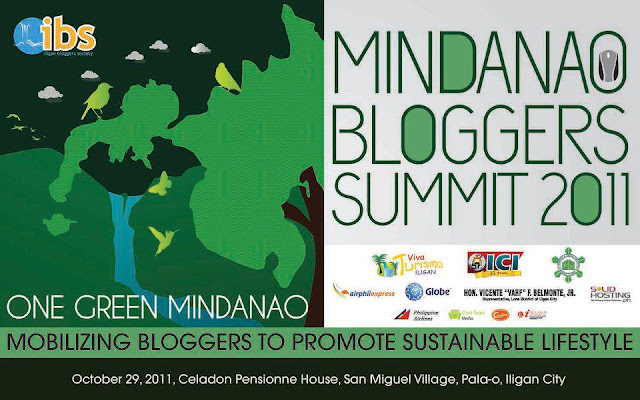 Mindanao Bloggers Summit 2011 Success! Mindanao Bloggers Summit is an annual convergence of Bloggers from different parts of Mindanao. It started last 2007 at Davao City where the 1st Mindanao Bloggers Summit was held. Since then it has been a yearly event in Mindanao where bloggers from all over Philippines share ideas and meet for a common cause. The Bloggers Summit started with themes about peace until the 4th Bloggers Summit in Zamboanga City. This year the Iligan Bloggers Society Inc. took the challenge of organizing the 5th Mindanao Bloggers Summit. 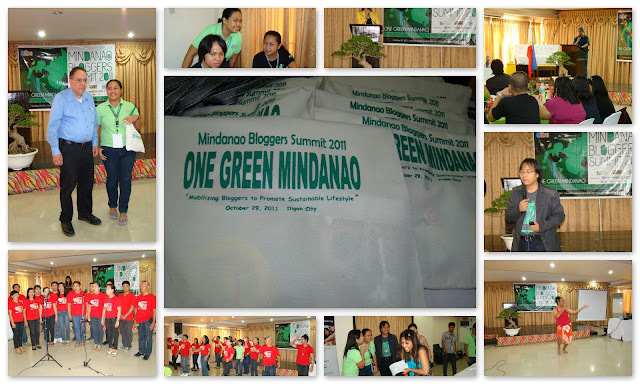 Last October 29, 2011 the Mindanao Bloggers Summit with the theme "One Green Mindanao: Mobilizing Bloggers to Promote Sustainable Lifestyle" was held at Celadon Pensionne House Function Room with 86 Bloggers and Non-bloggers from different parts of the country. The CDOBloggers arrived in full force at the early morning of the event. Bloggers from Manila where also present. Dipolog, Misamis Oriental and Occidental, Manila, Quezon City, Kidapawan, Pagadian, Davao, Cebu, Bukidnon, Zamboanga, England Bloggers where also present. The event was full of surprises! Including surprise visits of Iligan Government personalities who showed their support to Iligan Bloggers. The Buhanginan Voices who filled the event with soulfull voices, Obing who gracefully danced and wow'ed everyone in the event. The sponsors where also in full force as they seat down and listened to the talks too. Their giveaways left the participants handful when the event was closed. A night party at The Strip where bloggers had a fellowship. Sponsorships from Calda's Pizza, Jaime's Lechon and BV Farm bloated our tummy's with food (hehehe). Just when we thought one serving is enough, another tray of lechon was brought in and olalah... this is what we call food party! We ended the day with a creamy serving of Durian Shake at Iliganon! Were you in the event? Leave me a message :) Care to Share this article to your friends too. It was a sincere pleasure to attend part of this event on Saturday. Nice to meet all of the IBS members there in addition to a few I have known from other areas for a few years. 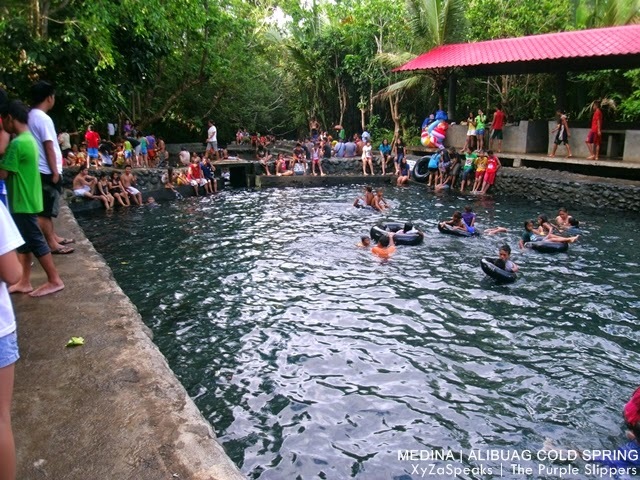 A great venue, professional presentations by experts in their field, and it sounds like the tour on Sunday created an opportunity for visiting bloggers to experience a sampling of what Iligan has to offer visitors and tourists. A Job well done IBS. Good Show ! Iligan City & Iligan Bloggers Society Inc. Thank you So much for being there BOBNY! Your presence and your kind words always fuels us iligan bloggers to improve and move forward. Your words of encouragement is a pat in the back telling us to continue what we have started. 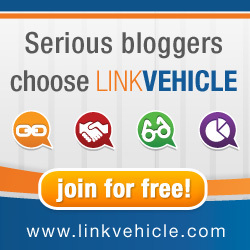 We are binned with the passion to blog and passion to share Iligan City to the world. I was there. Actually my first time to attend a summit. 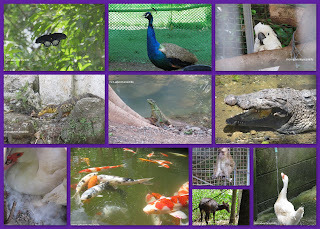 I learn something new about blogging and wonderful experiences with other bloggers sharing ideas. The only sad thing was I never got the chance to be with you all having a city tour as well as taste that creamy Durian shake in the end coz I only attend on the first day.